Anyway, I bring good news. CNA, Korea's no. 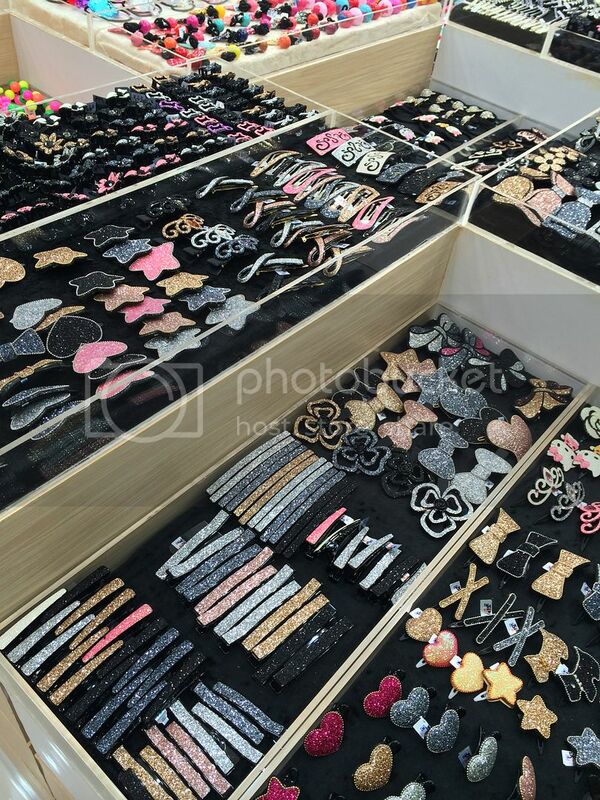 1 accessory shop, opened a new branch here in the country a couple of weeks ago. 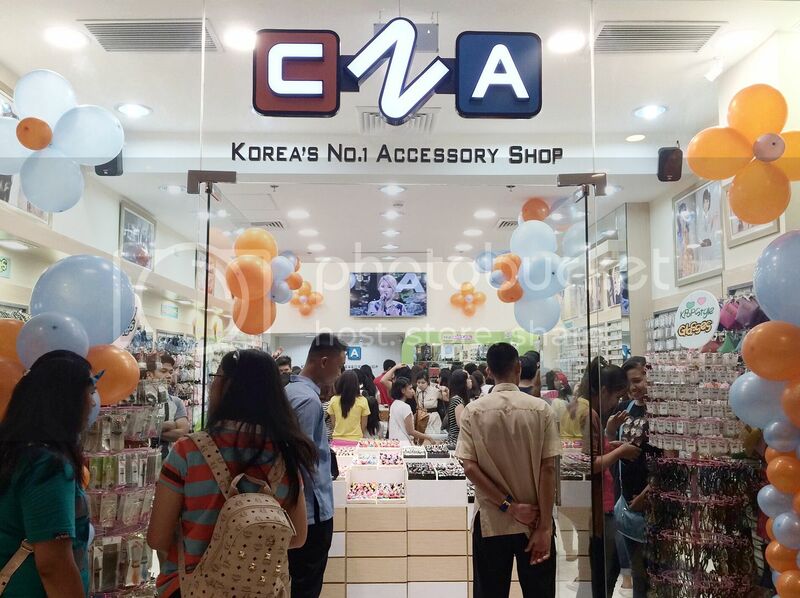 K-Pop fans residing in Fairview must be so happy about this news: CNA's new branch is located at the new Ayala Fairview Terraces! 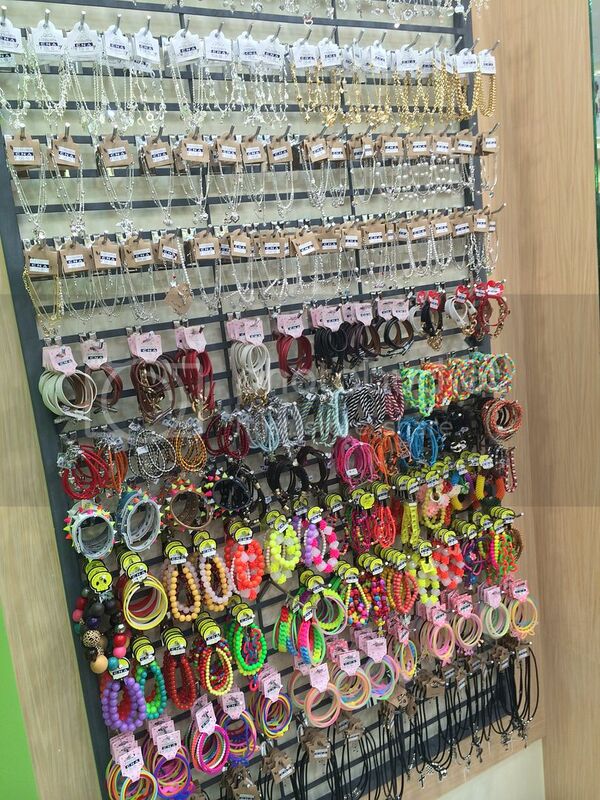 And while I don't know much about K-Pop, I will still be dropping by CNA again because 1) as you'll see in the following photos, their accessories are too cute to ignore, and 2) Fairview Terraces is very near where I live (hohoho)! CNA stands for 'Culture, Nature, Art.' This concept store has been here in the country since 2012 and now has six branches, with the sixth (but not last) being the Fairview branch. 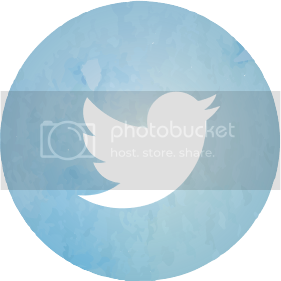 More branches will be opening soon. 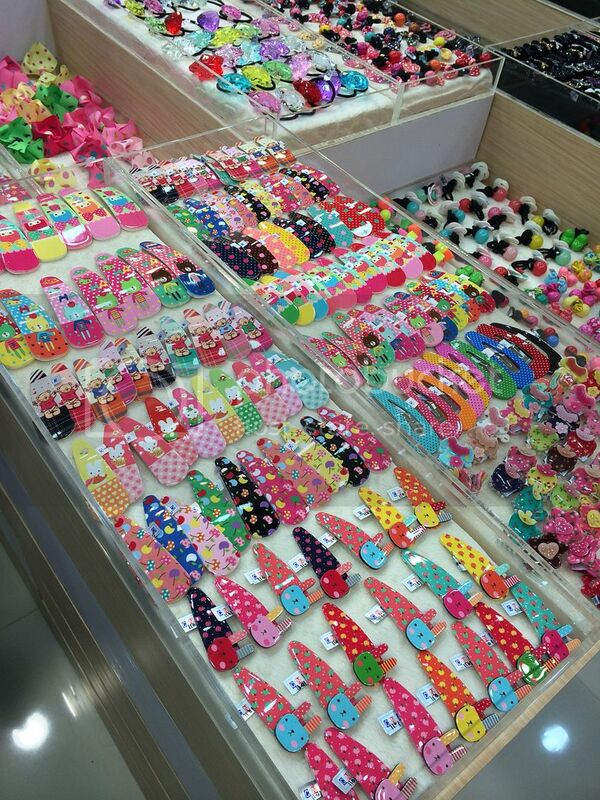 CNA carries a wide variety of Korean-style accessories. 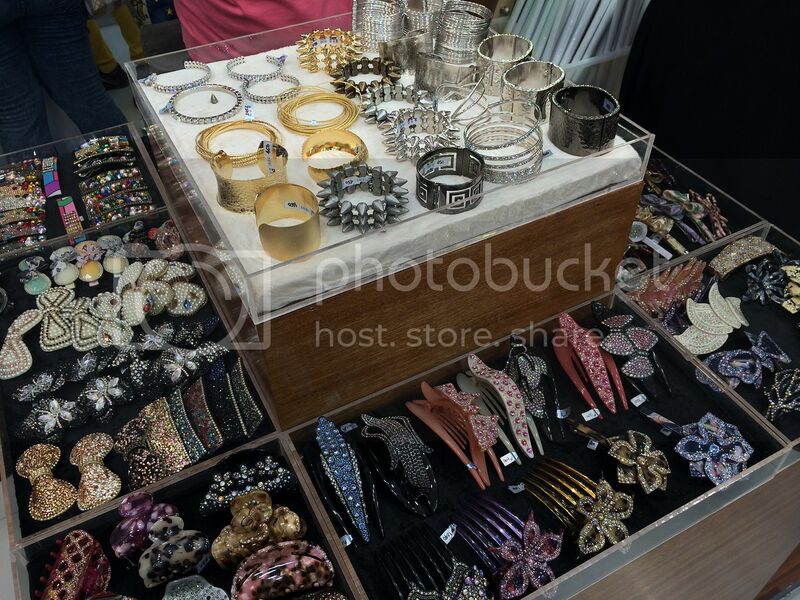 Rings, bracelets, necklaces, earrings, hair clips, ribbons, headbands and more... You name it, they have it. 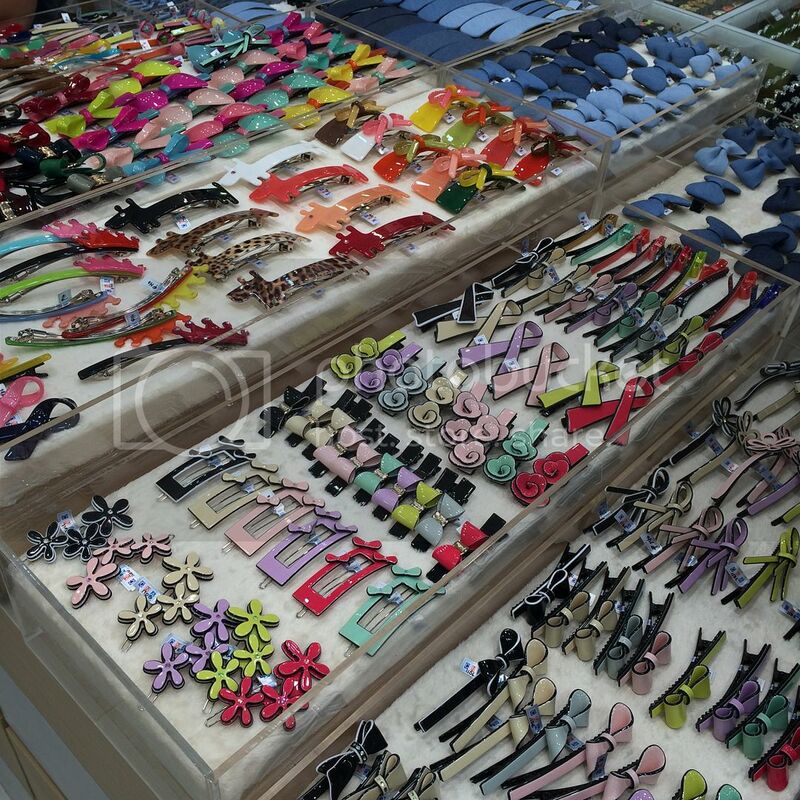 They even have printed socks, wigs, fashion glasses and a few beauty tools and nail art accessories. 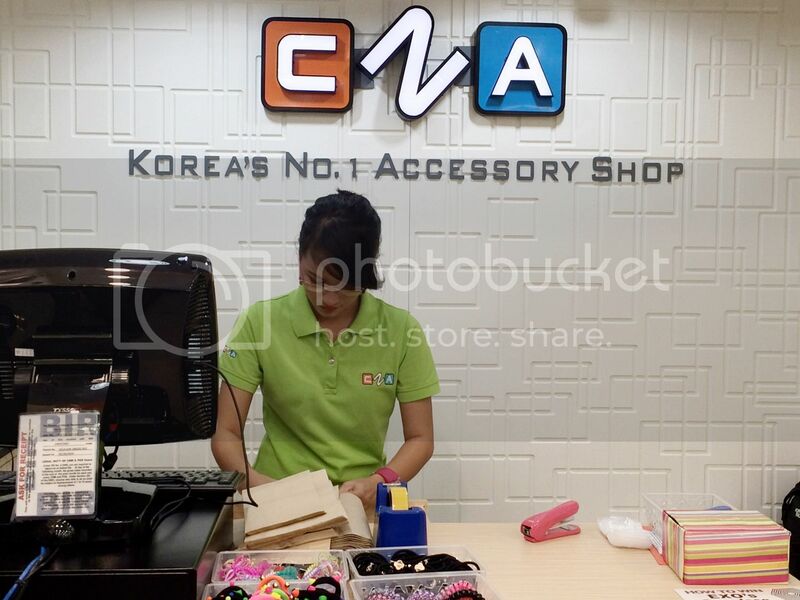 According to CNA's Marketing Manager, Ms. Kring, what sets CNA apart from other accessories stores is that CNA focuses on very Korean designs. 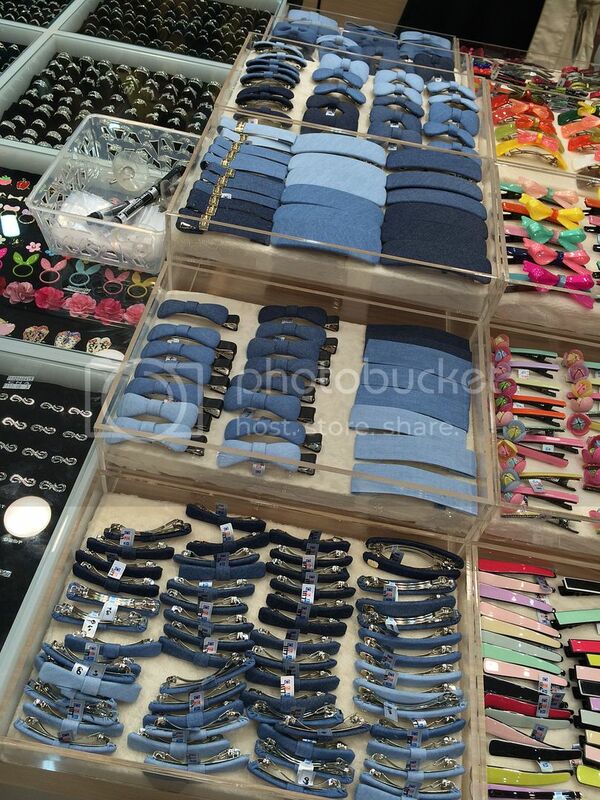 Now K-Pop fans would know where to get the same style of accessories that they see their idols wear, at an affordable price! Not only that. 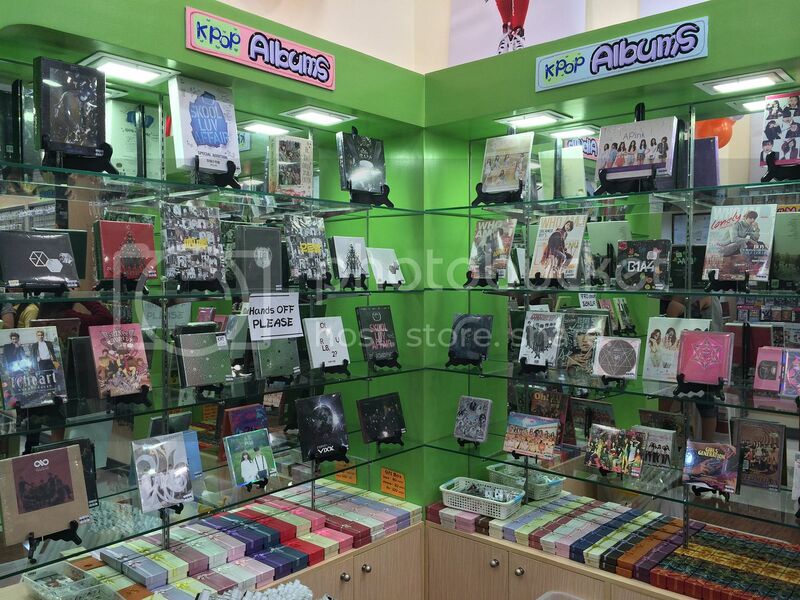 CNA is also one of the few stores in the country where you can get the latest K-Pop albums! 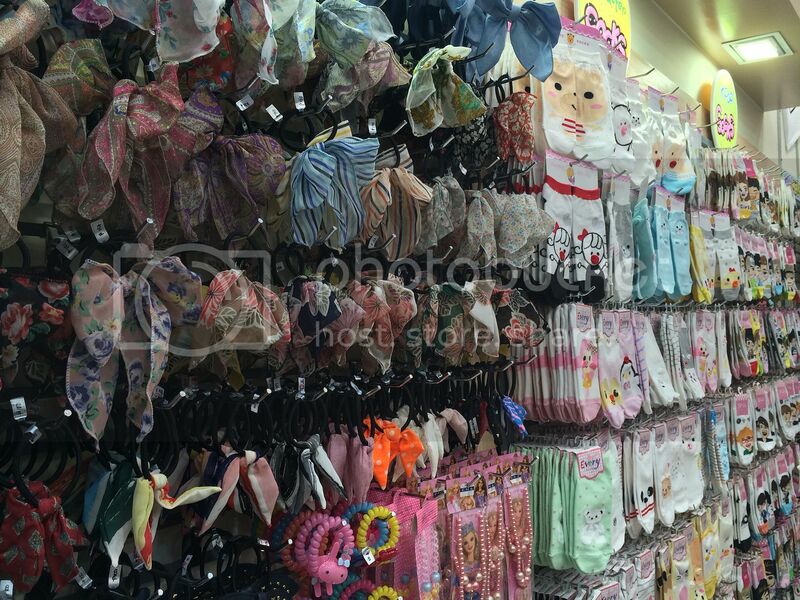 Let me show you some of the items that you can find inside CNA stores. How cute! 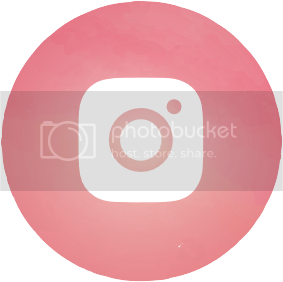 I love the pastel colors of these! 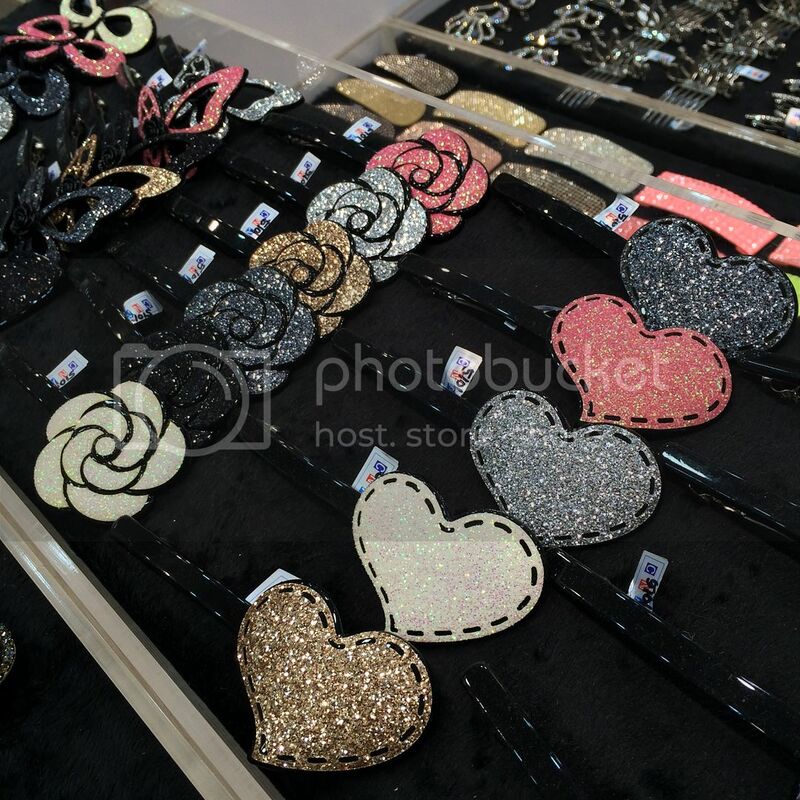 Glittered hair clips to add a little bling to your hairstyle? 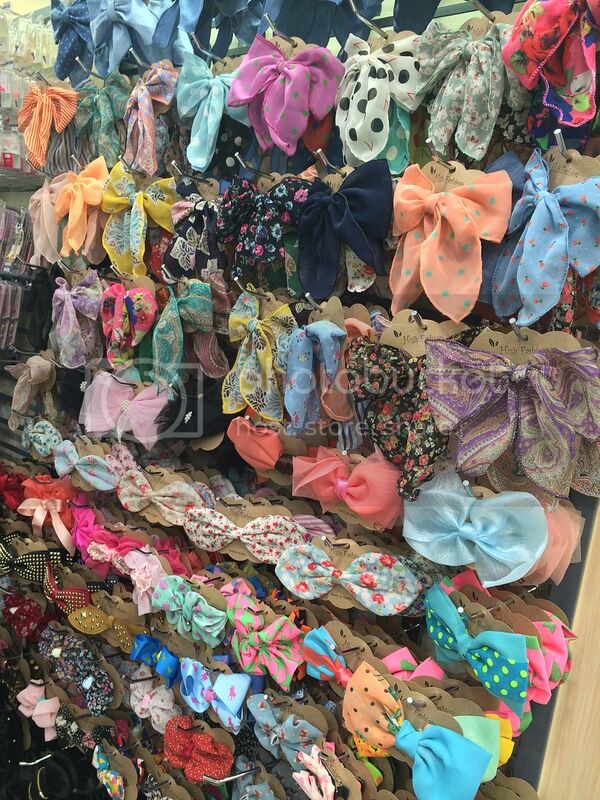 Headbands! I once had a headband phase back in college, you know. 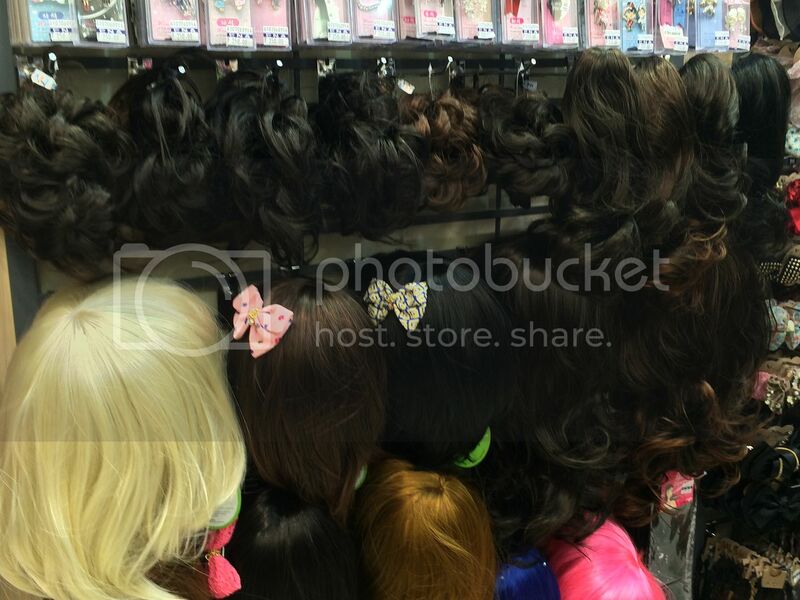 Huge ribbon clips! Can these be any more girly? They have printed socks, too. 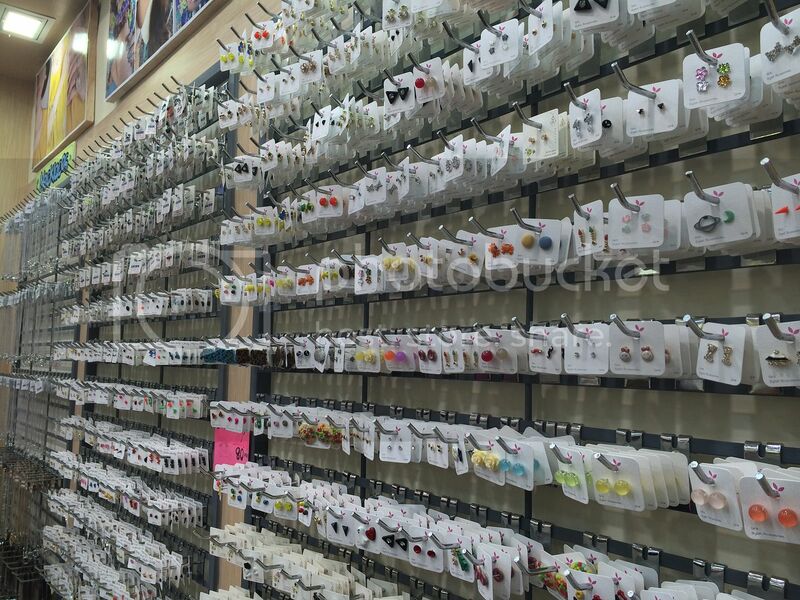 Rows and rows of earrings! 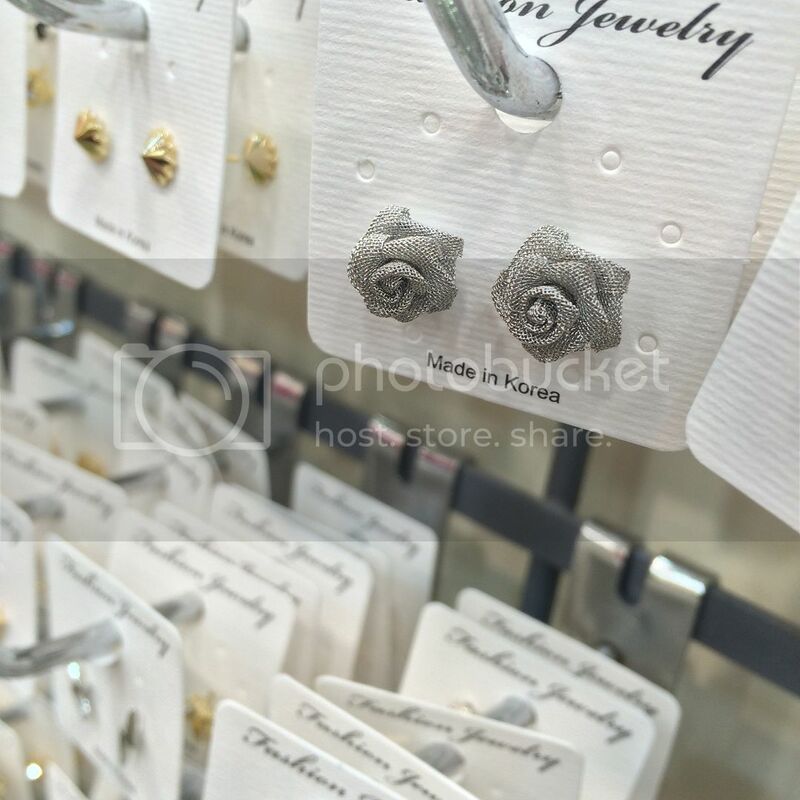 Colorful studs, even silver- and gold-plated ones. 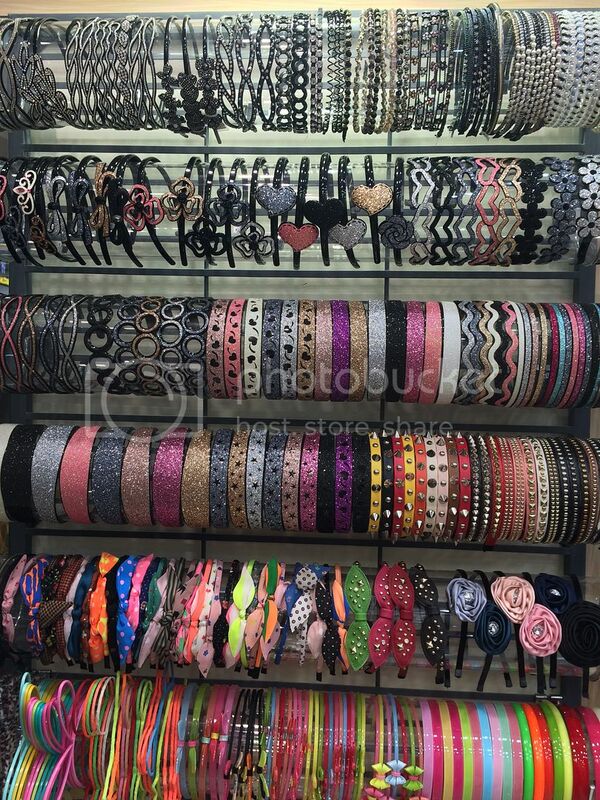 Bracelets! I also had a bracelet phase, but back in high school naman. They've got something more fierce and edgy as well. The section K-Pop fans would love! So you see, CNA's merchandise is for both K-Pop and non-K-Pop fans. 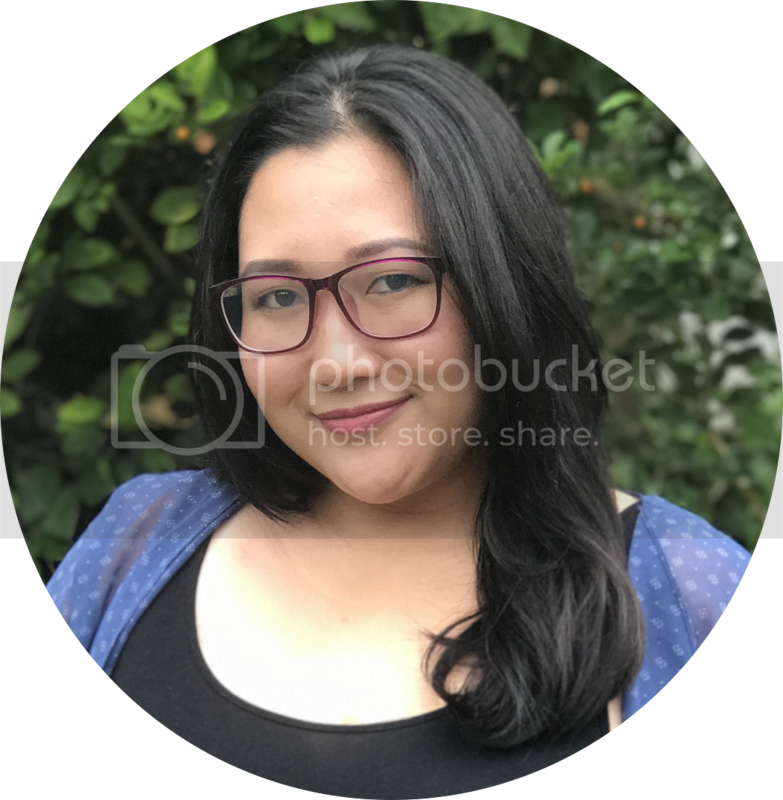 Their accessories are something anyone could like. 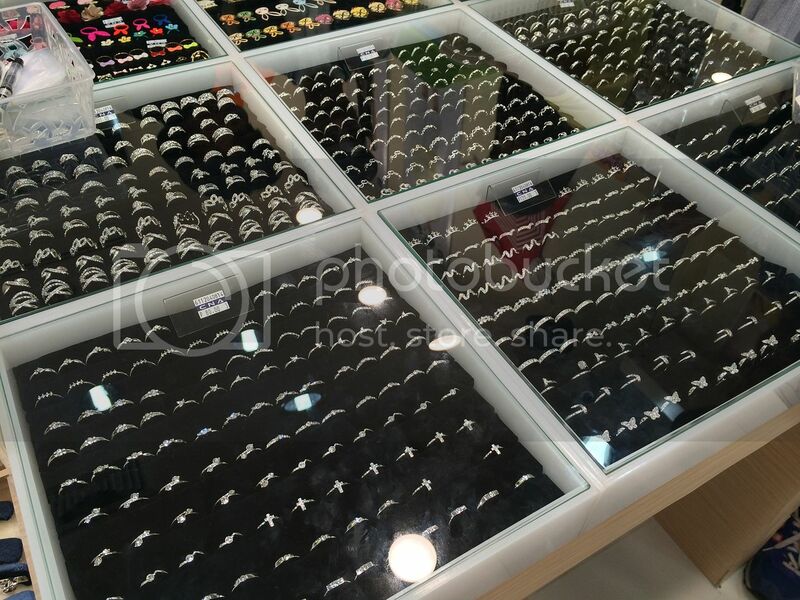 If you're into color, or even if you're into more classic-looking gold- or silver-plated jewelry, you can find something you like at CNA. 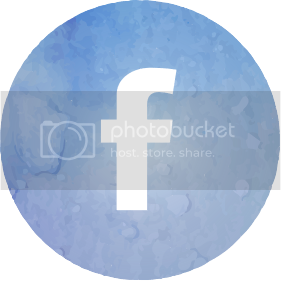 For more info and updates, follow @CNAPhils on Facebook and Twitter.